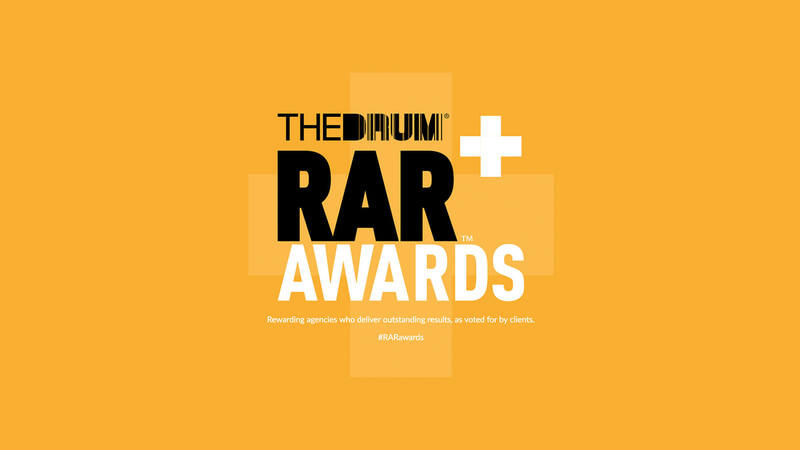 The We Are 778 creative team are pleased to announce that we have been shortlisted once more, for the 2018 RAR Awards. This sees our hardworking design team receive acknowledgement for their efforts within the creative industry, two years running – nominated in no less than 10 categories. 2018 sees us better the four categories we were nominated for in 2017. This wouldn’t have been possible without our clients, who voted for us. We pride ourselves on providing first-class creative ideas and solutions, translating into real-world applications and deliverables. Advertising; Corporate Communications; Design; Direct Marketing; Print; Client Service; Creativity / Innovation; Effectiveness; Strategic Thinking; Service Delivery. The award ceremony will take place in London this 24th April. Needless to say we’re keeping our fingers crossed – wish us luck! Further details, including a full list of categories and finalists can be found on the RAR Awards website.